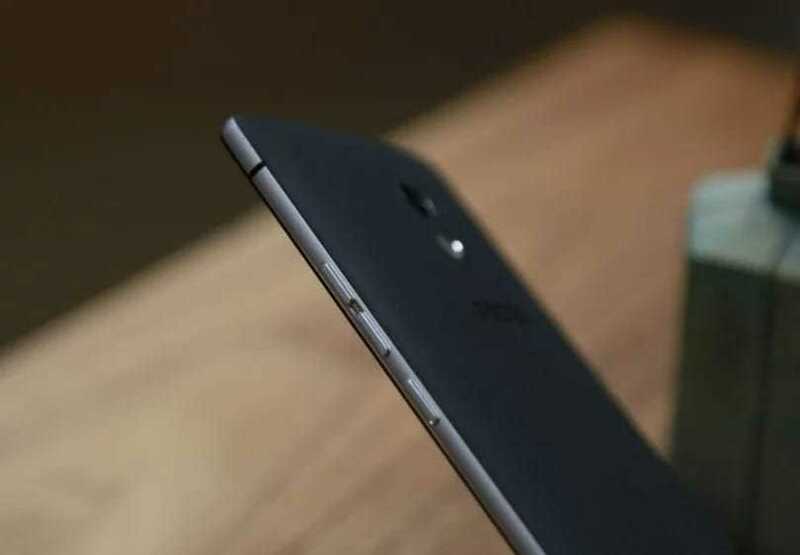 Tecno Camon C9 Review: 5 reasons why you should consider getting one. In the Tecno Camon Series you’ll find the Camon C5, Camon C8 and the recently launched Tecno camon C9, the C9 happens to be the latest in the Camon family, it promises unique and advance camera experience with it’s 13 MP front and back cameras, we already know the camon series to be camera focused. It also brings more upgrade in the screen and software departments from what we saw in its predecessor: Camon C8. While advanced camera functionality is the most talked about feature of the camon c9, it will be good to see how well the device does in other aspects of a smartphone. In this review, we will show you five most like-able features of the the new Camon C9 so lets first glance through its spec sheet. Tecno Camon C9 has a more premium build, although having a plastic cover, it appears more sleek and brilliant with its body design. The earphone jack is placed at the top, by the right you will find the volume rockers with the power button right beneath and a camera button further below. The USB port is located at the bottom border next to the tiny micro phone hole, the loud speaker is at the back this time, at the top bezel are the flash by the left side, and the 13 MP Auto-Focus camera in the middle and the proximity sensor by the right. The phone’s dimensions are 153 mm tall, 76.4 mm wide and 10.35 mm thick, the back is embossed with a flattened center. Tecno went all the way to bring a full HD display in the Camon c9, Camon C8 showcased a rather poor resolution of 720 pixels by 1080 pixels for a 5.5 incher but the C9 does better with a sharper resolution of 1080 pixels by 1920 pixels for the same 5.5 inches of display. Tecno Camon C9 promises clearer and better viewing experience, the screen will deliver quality output when viewed from any angle, thanks to its 401 pixels per square density (PPI). The Camon will be running a recent version of the android operating system -Android 6.0 marshmallow with Tecno’s customized HiOS on top. The HiOS is a customized User Interface from tecno, the UI has some great features to further enhance the overall user experience, this is also a win over the Camon C8 that came running the android 5.0 lollipop. RAM in the Tecno Camon C9 was beefed up a bit, it incorporates a 2GB RAM and 16GB of internal storage space, though the internal storage space is unchanged from what we saw in its predecessor. Its Octa-core CPU clocks with the speed of 1.7 GHz, note that there was a quad-core processor in the Camon C8 that clocked at 1.3 GHz. 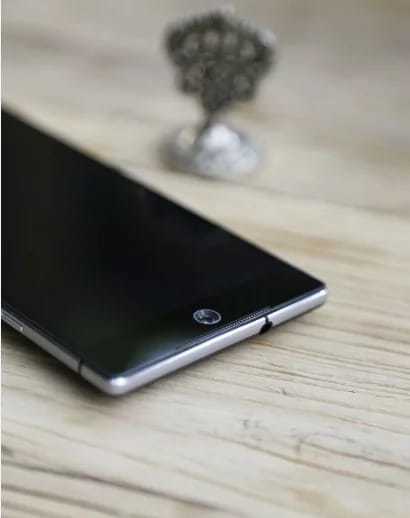 The internal storage in the C9 device is expandable to up to 128GB with microSD card if more storage is required. The Camon C9 is set to bring greater gaming and multitasking experience. 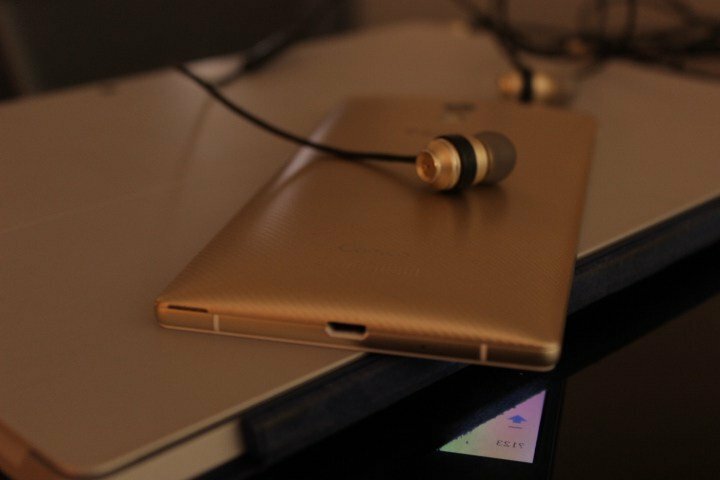 The list won’t be complete if we haven’t mentioned one of the major selling points of the Camon C9. The rear shutter uses the same 13 mega pixels camera as the one in the Camon C8 but the whole story changed with the front facing camera. The front camera also uses a 13 mega pixels camera with flashlight, it has 83 degrees wide angle viewing range, its 5p lens reflects true colors giving you a more vivid photo. Remember we saw a 5 MP front camera in the camon C8. 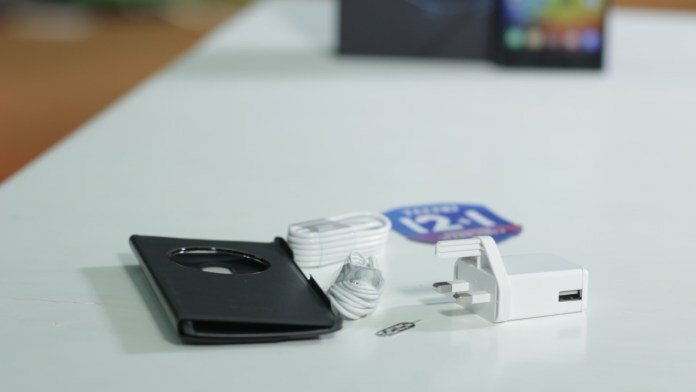 In the battery region, the Camon C9 houses a non-removable 3,000 mAh battery, while this is same thing we saw in the Camon C8, the major upgrade here is a fast charge technology the Camon C9 comes with, most users of the Camon C8 complained that the battery took forever to charge, good news is; the C9 is here to save the day. 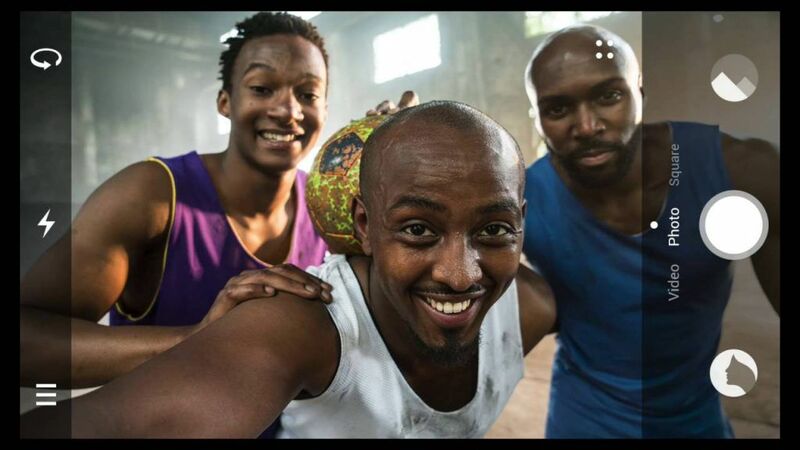 The Camon C9 has a a standby of 200 hours and can give you 7 hours of video play when fully charged. There are other interesting features in the Camon C9 that deserves not to be left behind, speaking of such features, the Camon C9 has an iris scanner feature which lets you unlock the device by looking straight into the scanner, we will see how accurate and efficient this new feature is soon enough. The Camon C9 is also said to come with T-band which (if my instinct is not misleading me) stands for Tecno band. T-band is a revolutionary smart band that will be launched along side the C9, it can be used for long distance shooting, receive call and theft alerts. The T-band will be available for free for the first 250 orders of the Tecno camon C9 which there after goes for sale at the price of about NGN4,000 to NGN6,000. You can read full specifications of the Tecno Camon C9 here. Hello Clement, you can apply some battery saving tips to maximize your battery life duration if you are not satisfied with what you are currently getting. A quick Google search will throw up some result on that. Hi, you can try this tips PCmag here. Battery is not lasting longer with mid usages… what is the way out on this? Tecno camon c9 is cool, just that they didn’t get the eye scanner 100%. I love what they did with the selfie camera but I really hope they replace the eye scanner with a fingerprint scanner because I now use normal PIN to lock and unlock my phone. been using d phone for a few days now and its really cool to use the picture quality Is just dope. But d iris scanner is not DAT accurate so I just stick to other securities. Tecno camon c9, people will never stop talking about it, camon c9 is obviously an improvement on camon c8, guess this is tecno’s best so far. Please is there a way one can get the white colour of this phone?? it seems scarce. Yah Kemi, a Tecno insider told me the white version is being produced in very low quantity at the moment so you’ll need a bit of connection to get one..
Ha! Connection to get phone colour again….choi! does it really sell for 43k on Jumia, or is this a dream? Pls where did u buy urs? If want to get one too but can’t find it anywhere? I use the phone. I can attest to the screen sharpness and excellent camera quality. If I have any issues, I will just raise an alarm online. But for now, I enjoy using it alot. I also noticed that the pouch allows me to balance the phone on a surface and watch movies. I really really like.